This has always been one of my favorite sets! My first trapezoidal/trapezium (non-rectangular) stamps were from Malaysia! 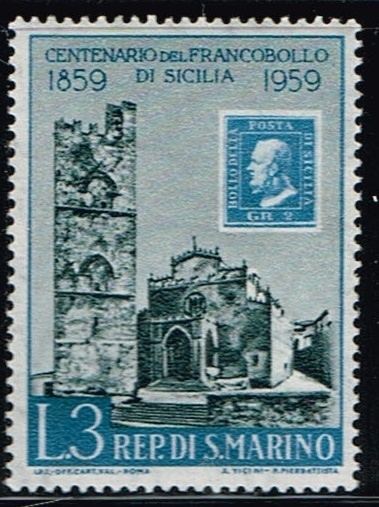 A 1985 stamp issued for the centenary of the first Malta postage stamps valid for general use. Before 1885 there was one stamp (in a wide variety of shades) for just local use, and Great Britain stamps were used for other postage. 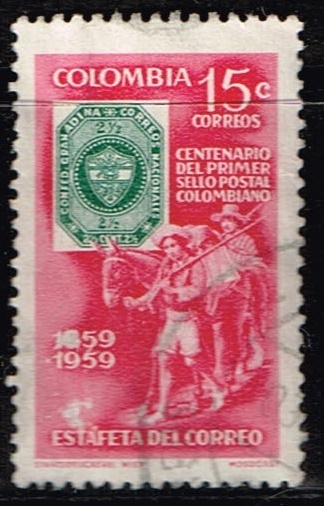 a Mexican stamp of 1940 from a set issued for the 100th anniversary of the first (British) postage stamps. Love that set from Mexico! Oddly enough, in that set of 10 stamps, they chose to print the Penny Black in various colors but NOT including "black"!!! 1973 was the centenary of the first Icelandic postage stamps, and Iceland issued a commemorative set for the occasion, showing pictures of some of the first stamps together with means of conveying post. Here is one showing a 19th-century postman on foot in the country's interior. The next stamp in the 1973 Iceland stamp centenary set shows a pony train carrying mail. A mail boat on another stamp from the 1973 Iceland stamp centenary set. 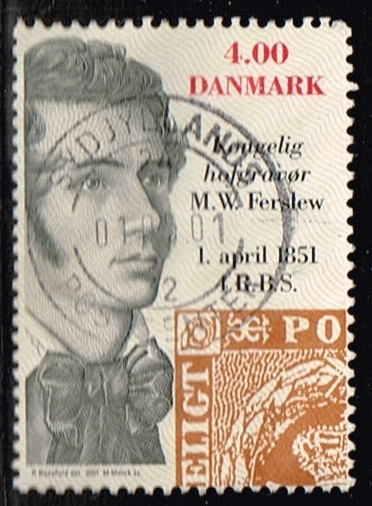 The fourth stamp from the 1973 Iceland stamp centenary set shows a mail van. 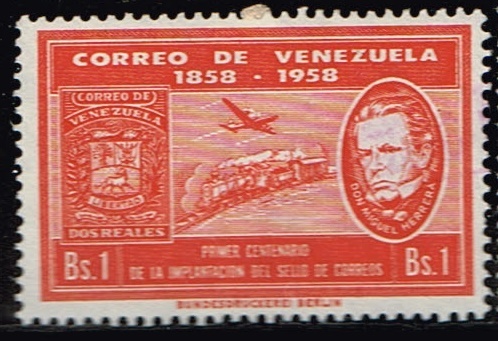 The final stamp from the 1973 Iceland stamp centenary set shows a Beech model 18 mail plane, a type of light aircraft made by a Kansas company from 1937 to 1969. In 1876 Iceland changed its currency. 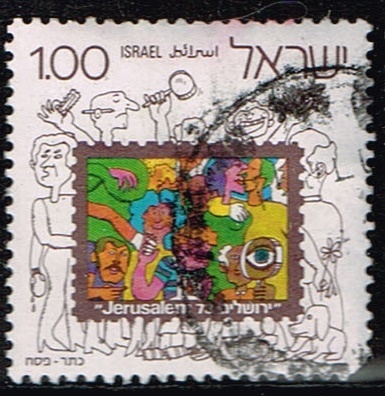 This 1976 stamp marks the centenary of the first stamps denominated in aurar.